Welcome to Montana’s Home Furniture! We are a family-owned and operated furniture store serving customers in the greater Houston area. Our specialty is providing furniture and mattresses from top name brands at unbelievably low prices. 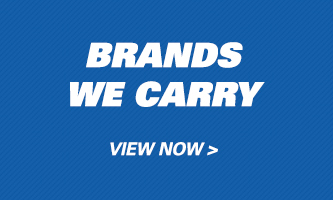 With over 20 years in the furniture industry, we guarantee that ours is a name you can trust. Visit any one of our two furniture showrooms to see how fun and affordable furniture shopping can be! When it comes to our furniture selection, you can expect to find high quality products in a variety of colors and styles. Whether you like sleek contemporary furniture or more classic traditional designs, you will find literally hundreds of products to choose from that will meet your home furnishing needs. We sell living room furniture, dining room furniture, and we even have furniture for your home office. We also sell bed sets and mattresses for kids and adults, and an assortment of TV stands and media consoles. Looking for small decorations and accessories to add beauty to your home décor? We have a large collection of distinctive home accents, including area rugs, accent mirrors, and so much more! To make your shopping experience even more enjoyable, we provide a variety of money-saving furniture deals throughout the year. Check our Coupons page for exclusive furniture discount coupons that you can print out and use in-store. 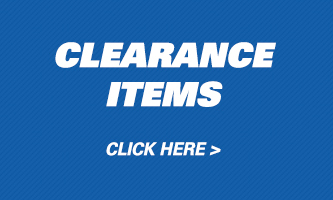 We also encourage you to browse our Specials and Clearance pages to find a selection of products available at significantly reduced prices. 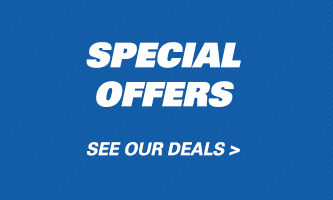 Our furniture deals are always changing, so be sure to check back often so that you never miss an opportunity to save! Stop by Our Home Furniture Store Today! We hope to see you soon at Montana’s Home Furniture, where you will find outstanding products and services every day of the week! You can shop with us online or at any one of our two brick-and-mortar furniture stores serving Houston, TX and its surrounding areas. If you have any questions, feel free to give us a call or email us anytime. Happy shopping!